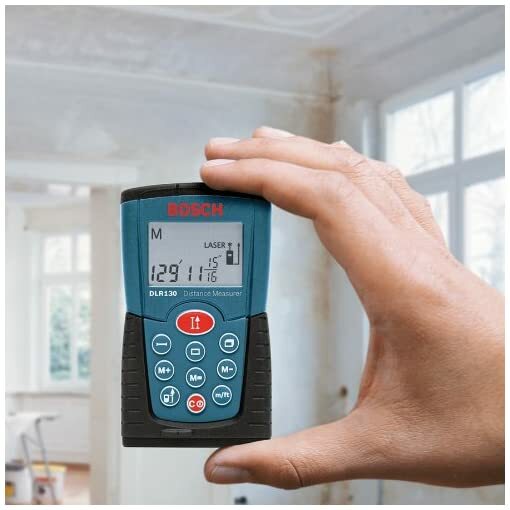 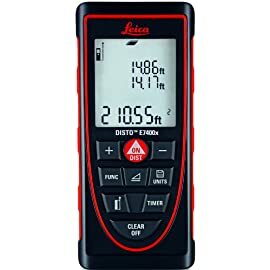 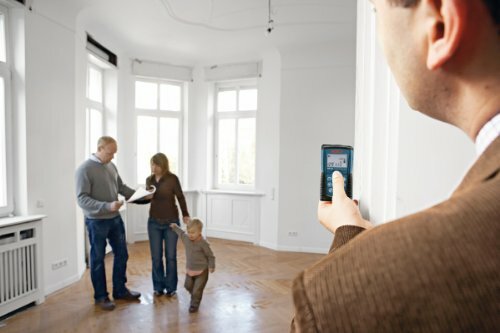 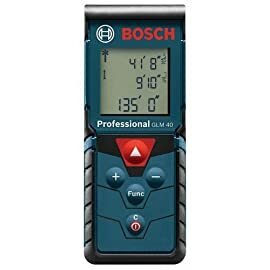 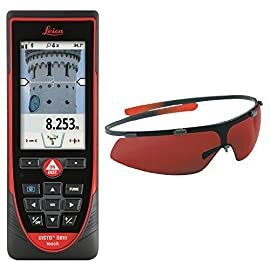 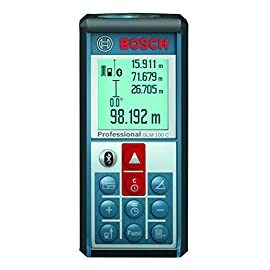 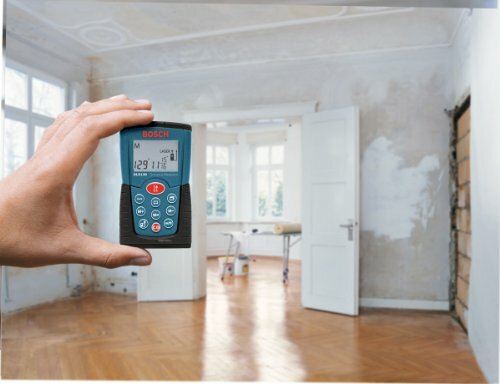 Bosch Laser Measure GLM 40. 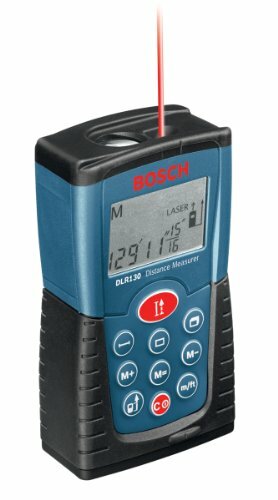 Accuracy: 1/16 inches (1.5 mm). 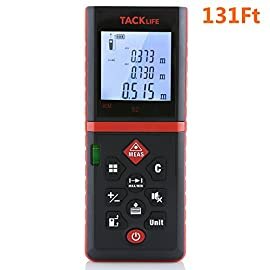 Range: 135 feet (40 m). 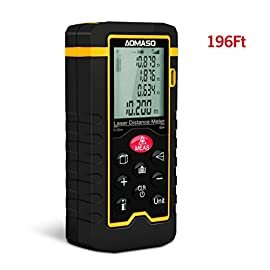 Amazon.com Price: $329.33 (as of 25/04/2019 16:59 PST- Details)	& FREE Shipping. 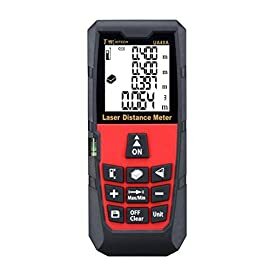 Amazon.com Price: $42.99 (as of 25/04/2019 16:54 PST- Details)	& FREE Shipping. 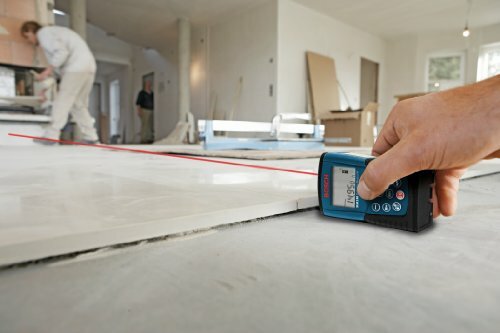 Uxcell Laser Measure. 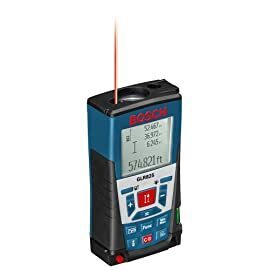 Accuracy: 1/16 inch (1.5 mm). 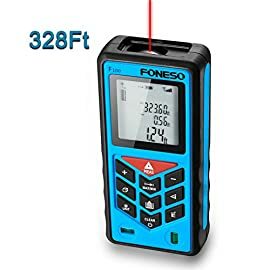 Range: From 131 ft (40 m) to 262 ft (80 m) depending on model.